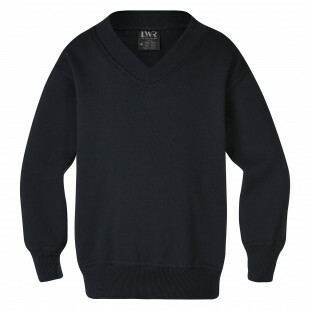 Great Fleecy sweatshirt warmth in a smart V-neck style. 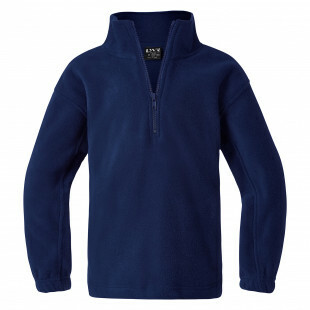 Super warmth of polar fleece with the convenience of a half-zip opening. Full warmth fleecy Hoodie with deep front pockets and full length zip front. 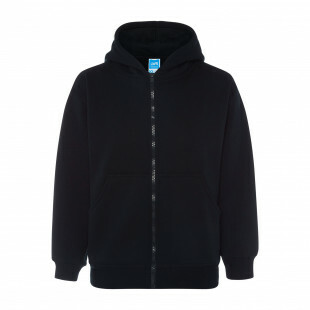 The classic fleecy Hoodie for watever you get up to on the cool days. 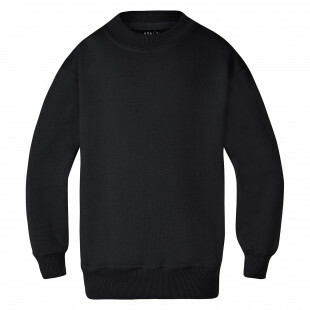 Classic crew neck Sweatshirt, with a loose waist for extra movement. 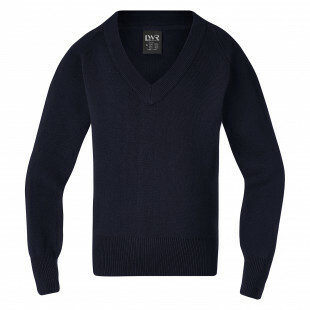 This two-tone rugby top is a soft knit ready for hard play.